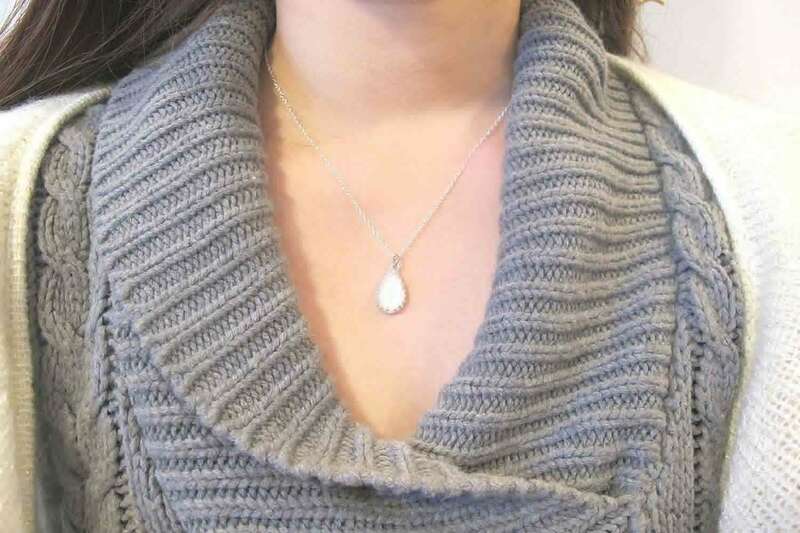 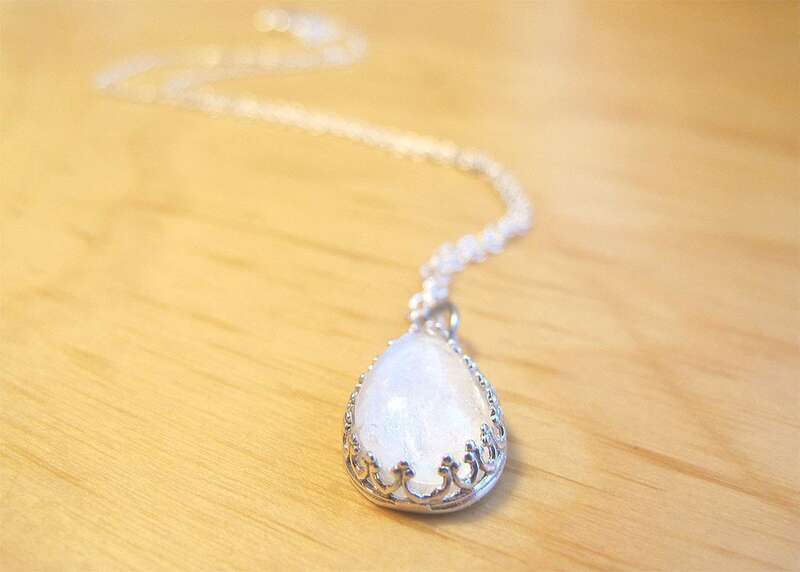 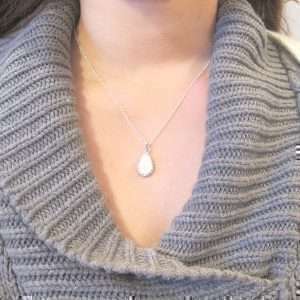 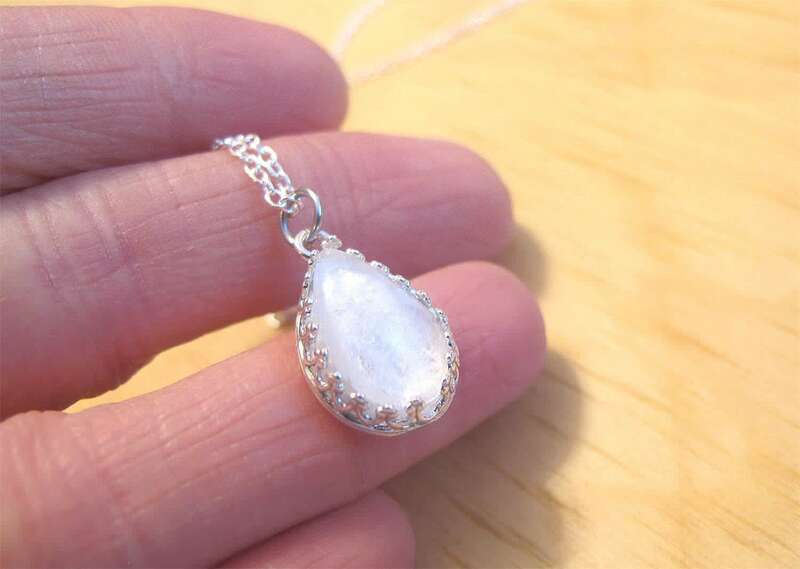 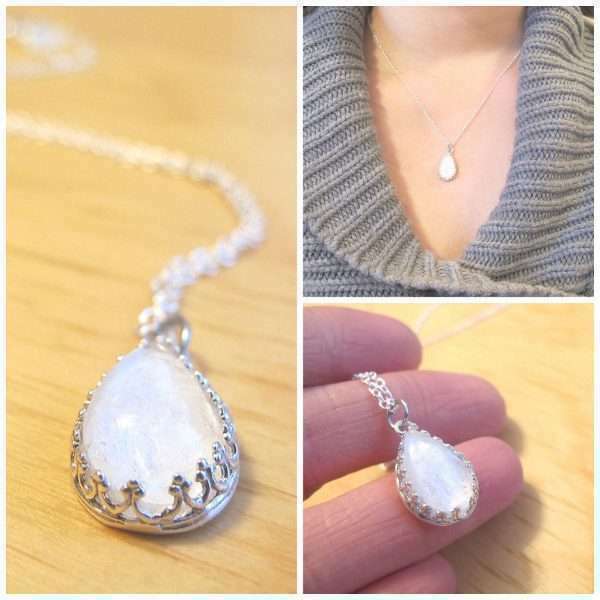 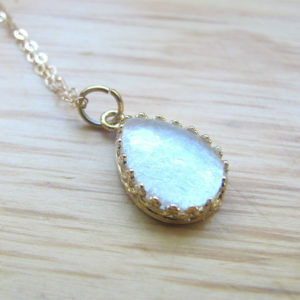 Metal / Chain Choose an optionSterling Silver 16"Sterling Silver 18"
This milk drop necklace is the perfect shape pendant to carry your breast milk! 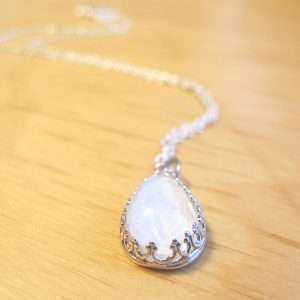 Now in the classic Crown style. 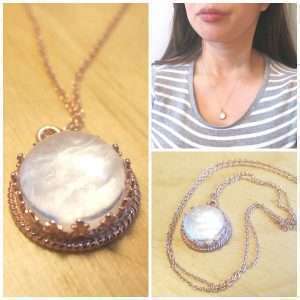 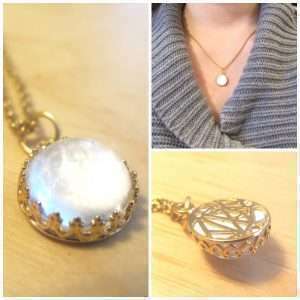 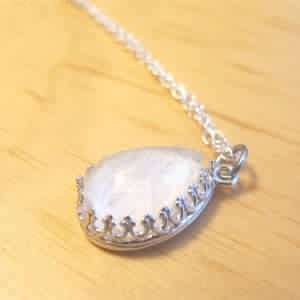 Pendant size is 19mm long and 11mm wide. 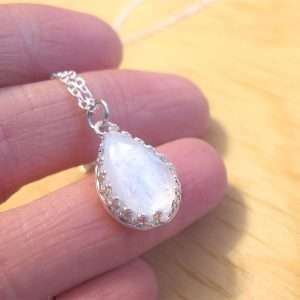 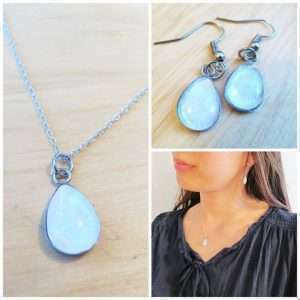 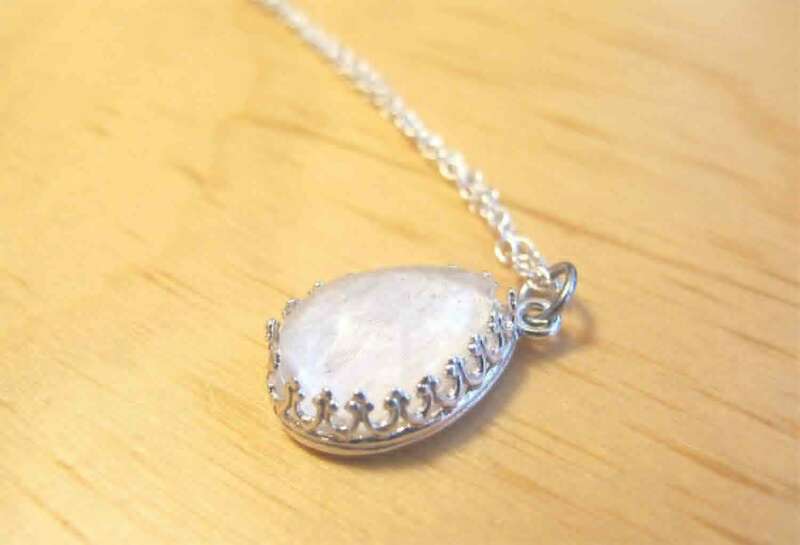 Setting is made of 925 sterling silver.